Union Bank of India is a bank that grows by providing the customers the very best service available. For example, the online platforms initiated by Union Bank of India are compliant to all the latest internet banking standards available. One who has an account with the Union Bank of India will not need to physically take money to someone for the sake of balance transfer, instead it could simply be done using the IMPS gateway initiated by Bank of India across almost all major Indian banks. A beneficiary account is needed for transferring funds. 1. 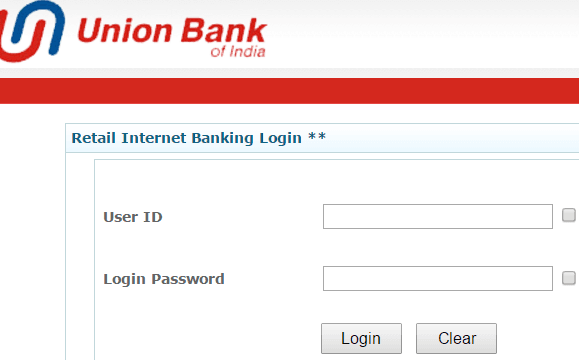 Navigate to Unionbankonline.co.in using your preferred web browser. 2. The home page of Union Bank of India will load. Click on 'Retail User Login'. 'Corporate user login' is for business account. A new page with security threats warning would appear. Click on 'Continue to Login' and enter your username and password on the next screen. 3. Once you log in, click on the 'Transfers' tab on top. If you are transferring to other ubi bank, then click on 'To other UBI accounts' and register for beneficiary. 4. 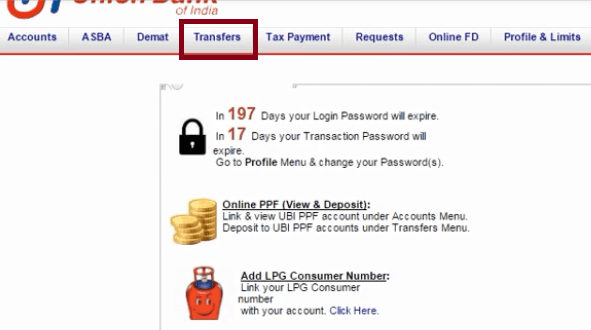 If you are transferring to other ubi bank, then click on 'To other UBI accounts' and register for beneficiary. 5. But, you have to You have to select 'NEFT/RTGS option' to transfer to other bank accounts. Click on 'Register Beneficiary' on the new screen that shows up. 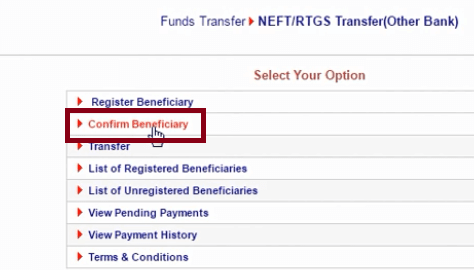 Beneficiary added through this method can be used to transfer fund using NEFT, RTGS and IMPS. 6. In this screen, the payee's account details would be given. Fill in information like the mobile number, email ID, payee's name, account number, bank branch and IFSC number etc. 7. After entering the IFSC number, it might take a little while for the website to find out what branch of the bank the code is exactly referring to. 8. After every information is filled up, click on the 'Add Payee' button in the bottom. A new tab will be appeared, just click 'ok' to open the page. Now 'Confirm Beneficiary' screen would appear, click the "confirm beneficiary' link to confirm. 9. 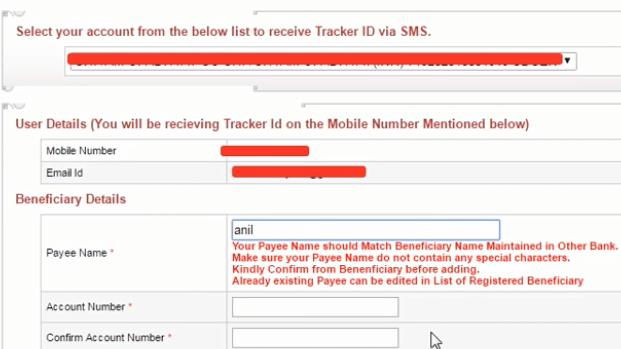 A tracker ID will be sent to the registered mobile number, input the number on this screen. 10. After confirming by clicking 'Submit', the beneficiary will be added. By following the steps mentioned above, a Union Bank of India account holder could just add a beneficiary in their online banking platform. Now you can transfer money to this beneficiary account. 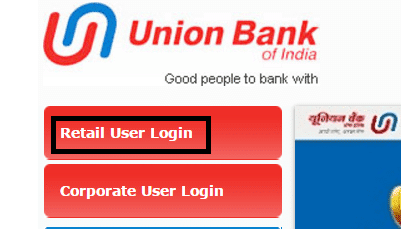 Now read how to transfer money union bank of India to other bank using IMPS. what to do if after adding beneficiary. if at the time of payment it is showing user is disabled fot the transaction?